Believe it or not...I have been doing more than eating and laying out in the park for the past few months. Paris is a city full of history, knowledge and culture and its more than 150 museums in the city provide excellent insight into the many of the wonders of the city and its testament. Luckily, students under the age of twenty-six are able to visit most city-owned museums for free, so its been quite a pleasure being able to enjoy the museums for free. 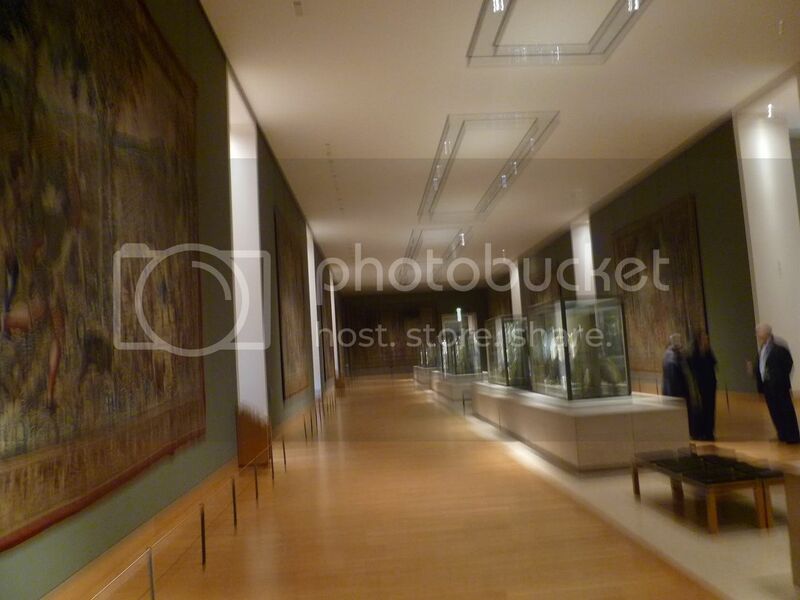 The company I am traveling with AIFS has also arranged some great museums for our group. 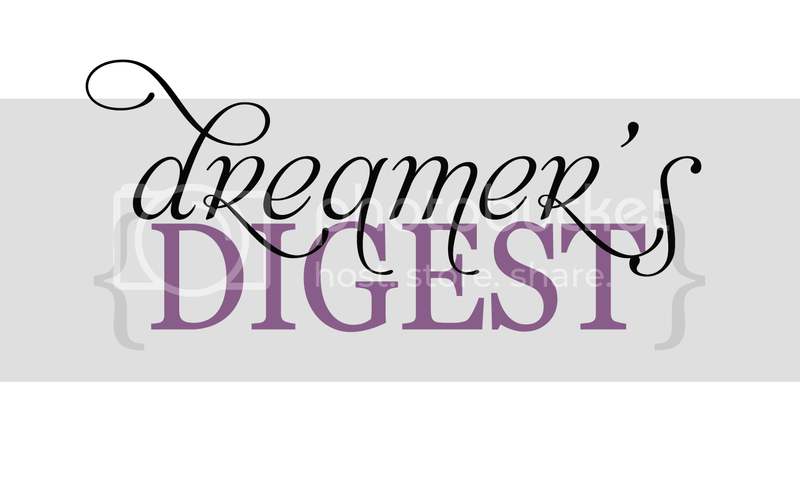 Take a look of some of my favorite museums! Tapestries at infamous Musee du Louvre, one of the world's largest art museums which was originally built as a fortress. Napoleon I's apartments are still on display and are amazing! Me under the Louvre Pyramid! 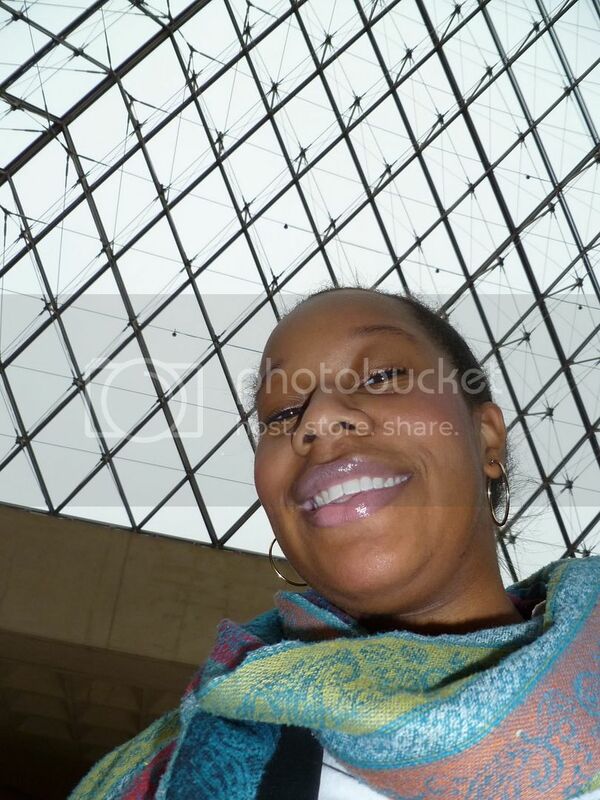 This was my during my first visit to the Louvre once I got to Paris. We spent 3 hours, went to lunch, came back for another 2 and still didn't see everything! 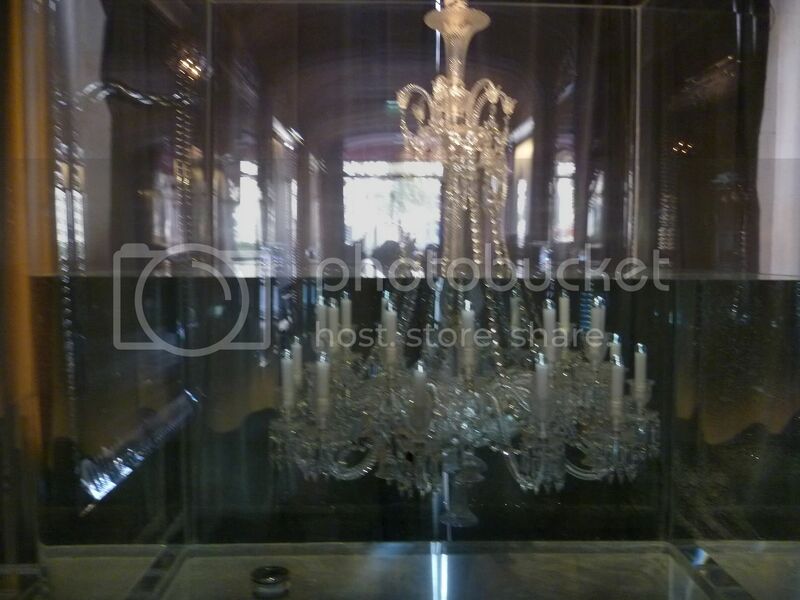 Baccarat Museum - Baccarat is one of the biggest manufacturers of fine crystal glassware. 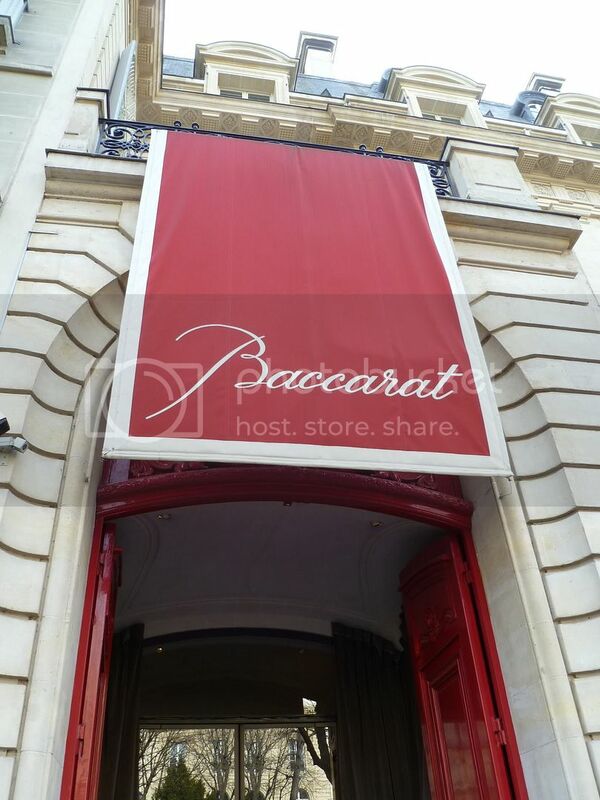 Although based out of Baccarat, France, the company has a museum in Paris. 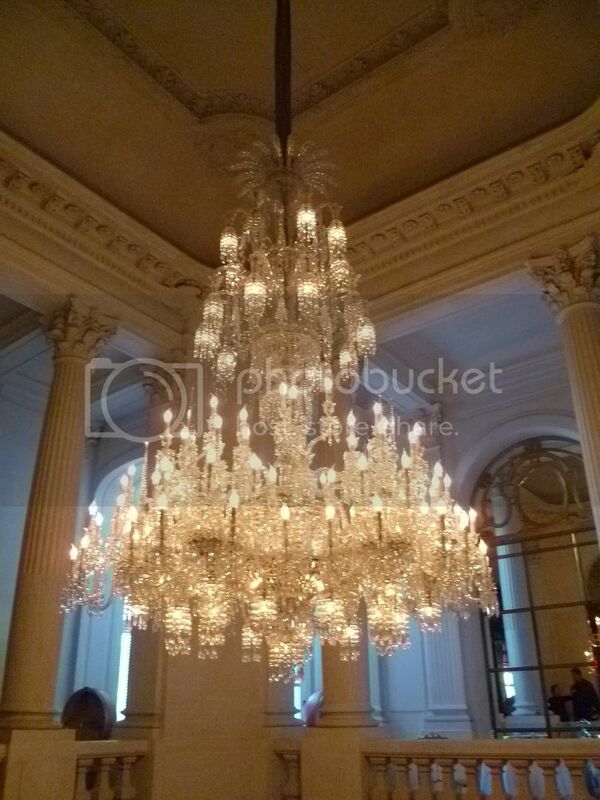 This chandelier was not only beautiful, it was rotating! Yes, this is a chandelier submerged in water on display in the museum's foyer. Paris has it's share of quirky museums too! 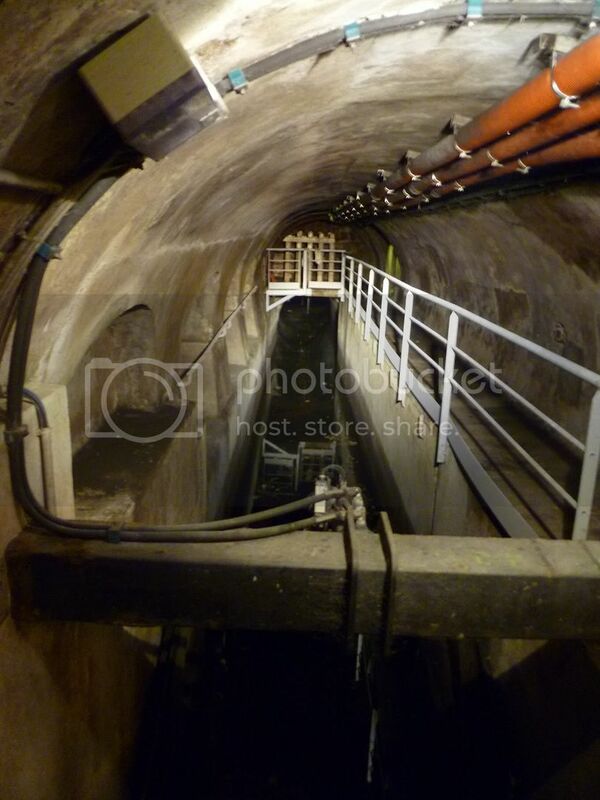 This is the Sewer Museum of Paris...and yes it smelled terrible, but provided a lot of history of the development and industrial expansion of the city of Paris. 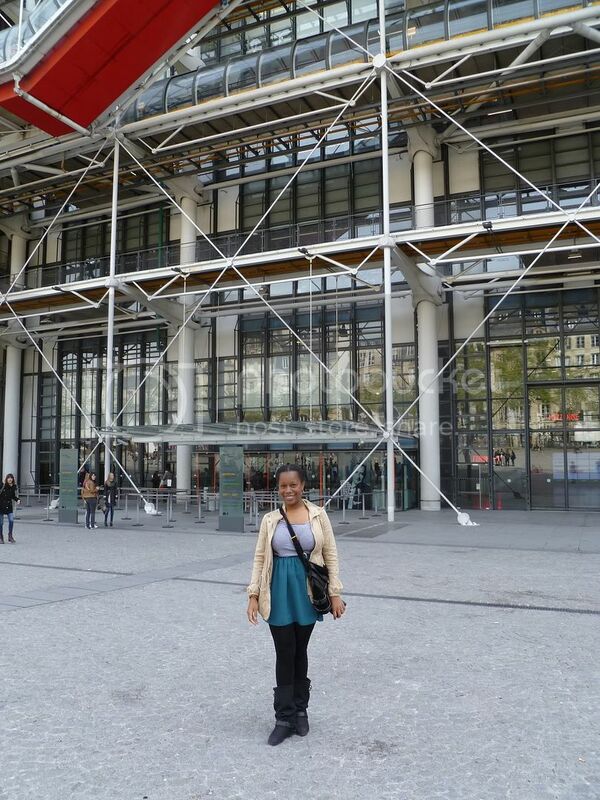 Me outside of Centre Pompidou (known simply as "Bo-bo" by native Parisians) ! By far, my favorite museum in Paris so far! 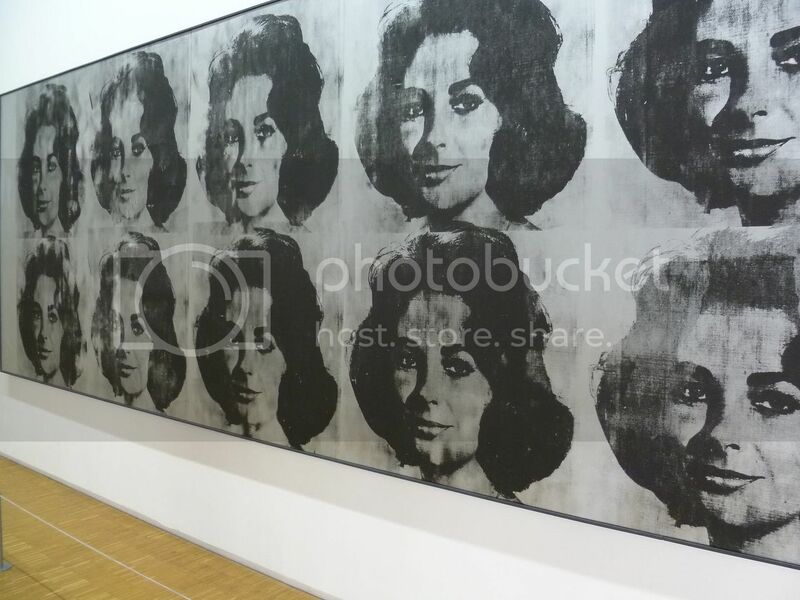 Centre Pompidou is Paris' museum of modern art...housing some great pieces by Andy Warhol. 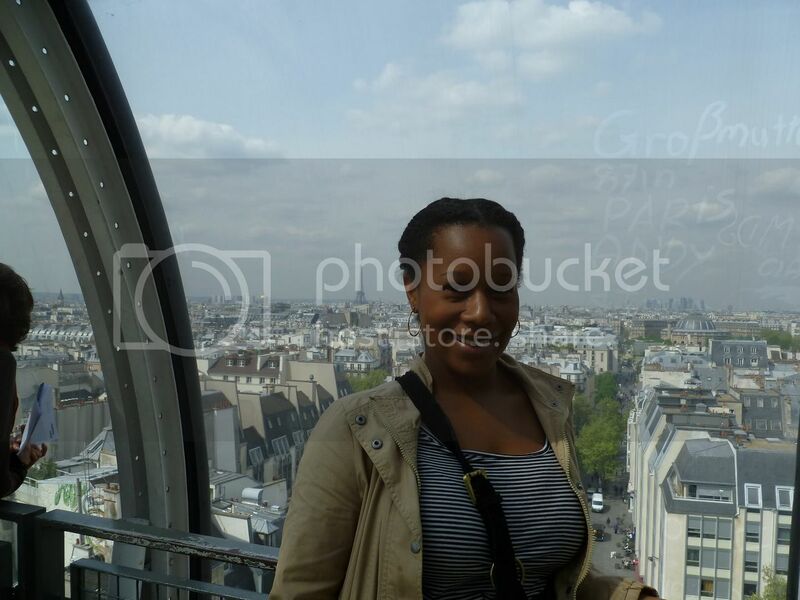 And lastly, the panaromic views of Paris that Centre Pompidou provides are breathtaking! I probably spent 30 minutes up here before even starting to tour the museum.